It was previously confirmed that Apple is offering $29 battery replacements to any of their customer with an iPhone 6 or newer regardless of diagnostic result, Apple has indicated that this measure can only be relevant advantage for once, according to new fine print on its iPhone service pricing page. In other words, after you’ve had your iPhone’s battery replaced once this year, the device must explicitly fail the diagnostic test to qualify for any additional battery replacements for $29. 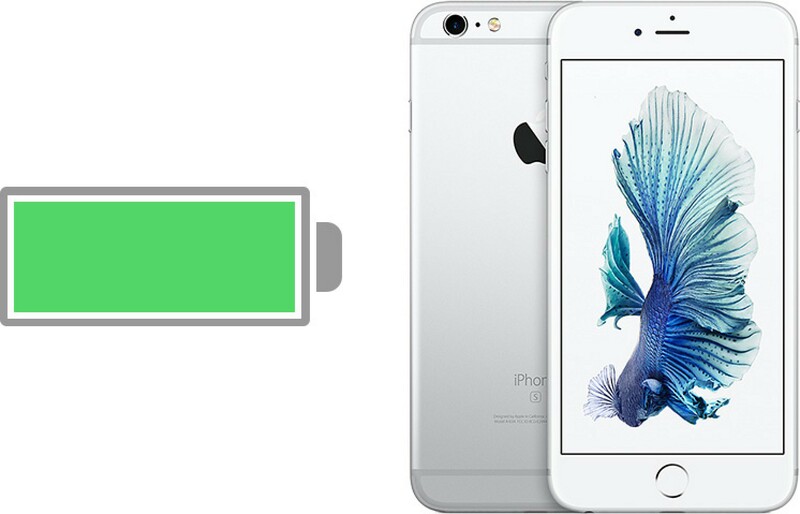 If the test passes, a customer can still choose to have the battery replaced, but Apple’s standard $79 fee applies. While it’s unlikely customers would need to have their iPhone battery replaced more than once in a year, some people may have planned on taking advantage of the $29 deal now, and then again near the end of 2018, as the combined $58 cost for two replacements would still be cheaper than the standard $79. To initiate the process, read our guide on how to get youriPhone’s battery replaced with an appointment at an Apple Store or Apple Authorized Service Provider, or by mailing the device to an Apple Repair Center. ← Apple To Protect Youngsters From Phone Addiction.